Great one owner three bedroom two bathroom unit used as a second home. Beautiful water views from the living room and master bedroom. Carpet, tile and appliances were upgraded at the time of construction. 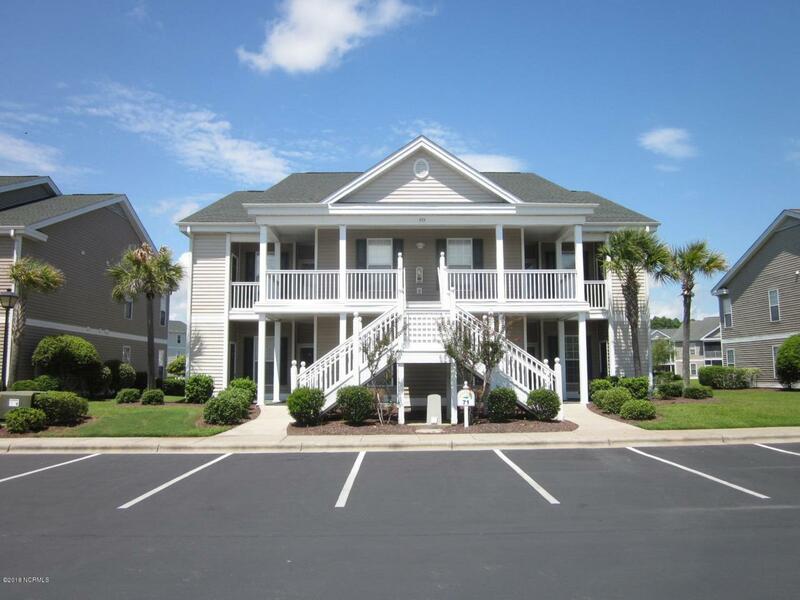 Refrigerator, washer and dryer will convey.The community offers two pool complexes and on site tennis courts. Listing provided courtesy of Graham D Smith of Mccarthy & Smith Real Estate Services, Llc.